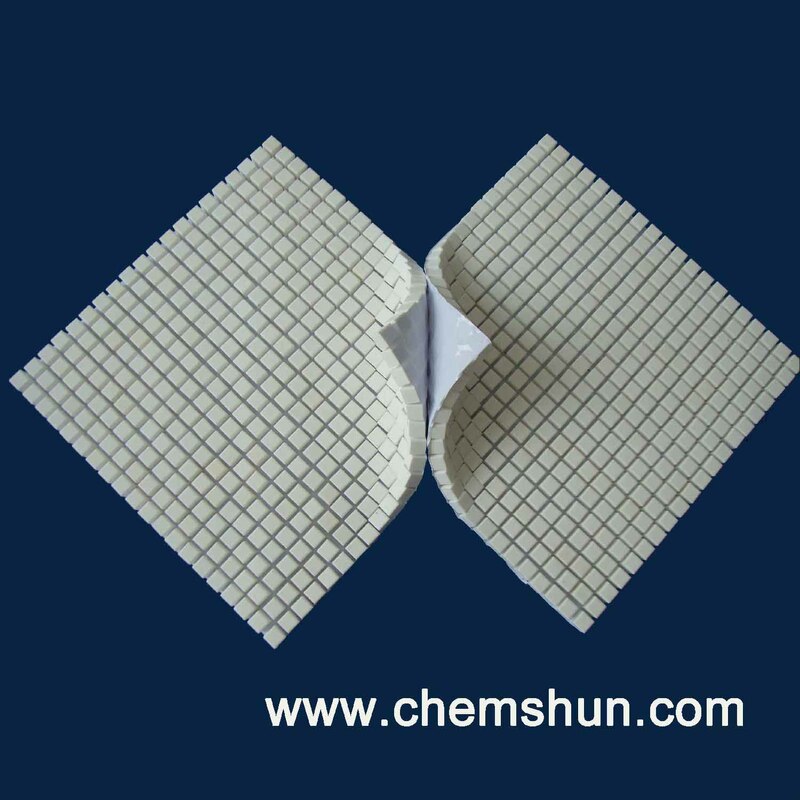 Abrasive ceramic sheet as wear resistant ceramic widely used in thermal power, iron and steel, metallurgy, mechanical, coal, mine, chemical, cement. 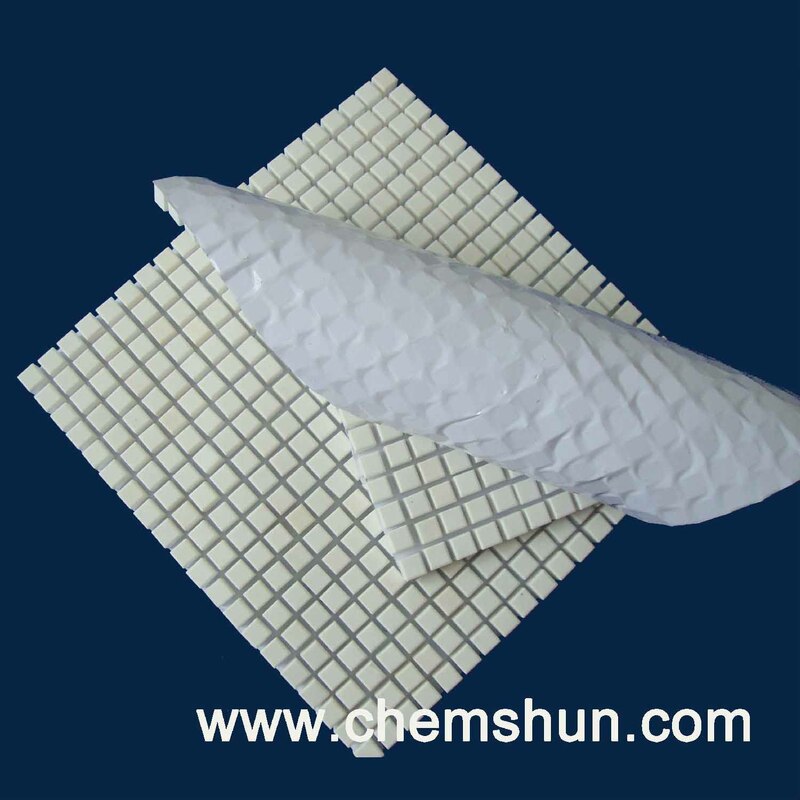 The wear resistance ceramic products are made from the high purity, super fine and single narrow particle high-quality grain alumina powder, which is spray-dried processing, formed by cold isostatic pressing, firing on 1520ºC~1650 ºC temperature. 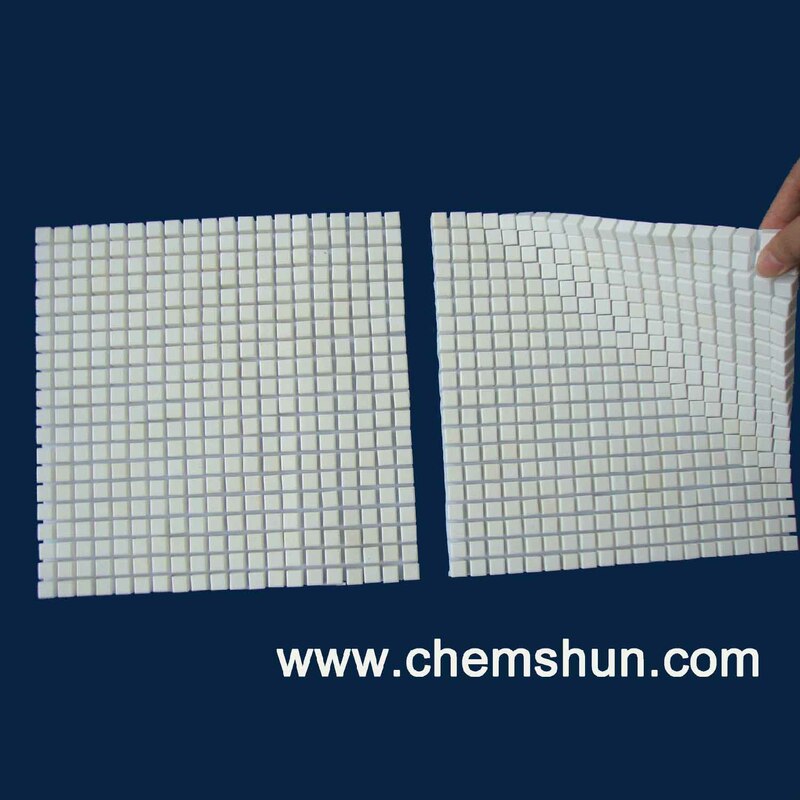 Subject to Al2O3 content difference, we have 92%, 95%,abrasion resistance ceramics. Its abrasion-resistance is 171.5 times of Chrome steel and 260 times of manganese steel materials and as per our customers’ feedback, it could prolong the use life of equipment for more than 10years under same working conditions.